Our Sales team has been busy hosting clients on familiarization tours over the past month. 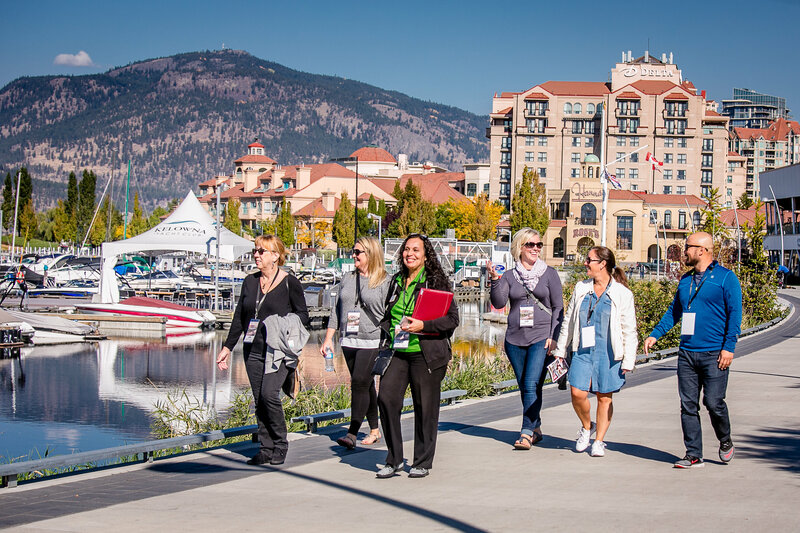 In September and October we have hosted 16 planners in Kelowna including six planners from Meeting Encore, a third party planning company out of Toronto. 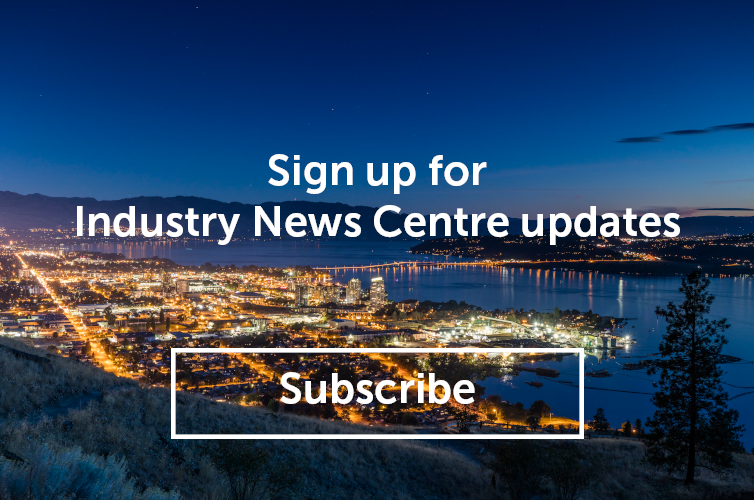 We co-hosted our first ever ‘superFAM’ with the Delta Grand Okanagan Resort & Conference Centre which not only featured the Delta Grand but several other Kelowna venues and hotels. Throughout the fall we also hosted planners from Bell Mobility, Brownlee LLP, BC Electrical Association and Tree of Life. Hosting clients in Kelowna is an important strategy to secure new meeting and conference business. Once clients see for themselves how easy it is to get here, the many venues and accommodation options we offer, and the excellent support offered by our service providers they are convinced we are the right choice for their event. For more information on these and other FAM tours for the sales team please contact Jennifer Horsnell at jennifer@tourismkelowna.com or at 250-861-1515 ext. 206.